I love this Newton’s Nook lil stamp. 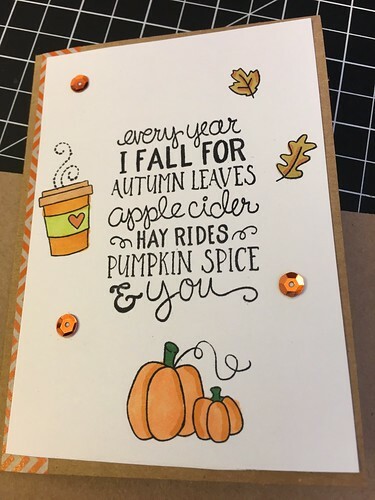 Fall-ing for You. This clean and simple card was fun and easy to create.